To complement your connector and make the best use out of it, we stock an extensive array of connector tools and accessories. Included in the range are dust caps, insertion and extraction tools, strain relief boots, cable clamps and screw jacks, along with many others. Dust caps - used for protection against dust, these caps are available in different designs to cover an extensive range of connectors, such as circular, RF and RJ connectors, as well as USB and D-sub. Retainers and latches - these tools are useful to enhance the mechanical strength of a connection and prevent the connector from becoming loose on the socket, by applying a mechanical force between the two parties of a connection. 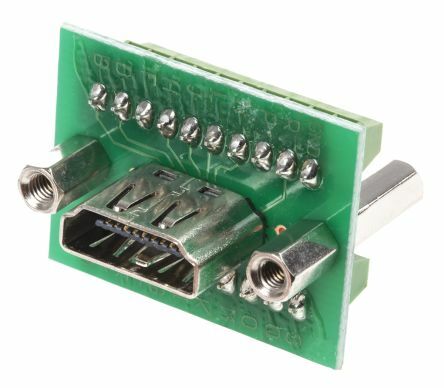 Connector spacers - theyre ring-shaped structures used in PCBs to separate the board from the components, ensuring that there is no risk of overheating from the components. Colour coding ring - they come handy when many connectors are used in the same space to identify them easily, reducing the chance of errors when precise operations have to be executed on them. Wrenches - also known as torque wrenches, these tools tighten or loosen different kind of connectors, adjusting the contacts between them for every need. Crimp tools and crimp tools positioners - crimp tools are used to join connectors to a cable termination. The crimping action of the tool, in fact, deforms the ductile material of the two ends to make them join to each other. Crimp tool positioners are fundamental to regulate the action when particular precision is needed on small parts. Insertion & extraction combination tools - also available in their respective individual version, the combination of insertion and extraction tools is essential to insert and extract terminals from the housing, maximising the results with the minimum amount of equipment. Whatever the accessory you are looking for, you will find them within our offer as well as many other essentials from top brands like TE Connectivity, Amphenol, Molex, Souriau, JST, JAE and Radiall. 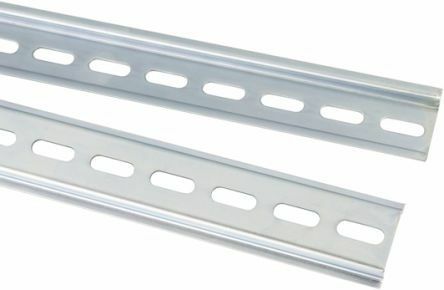 In our comprehensive guide we look at what din rails are, what they’re used for, as well as the different types that are available on the market. In our definitive guide, we look at what HDMI Connectors are, what they’re used for, as well as the different types that are available.